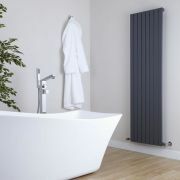 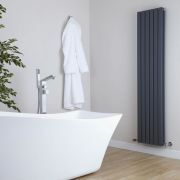 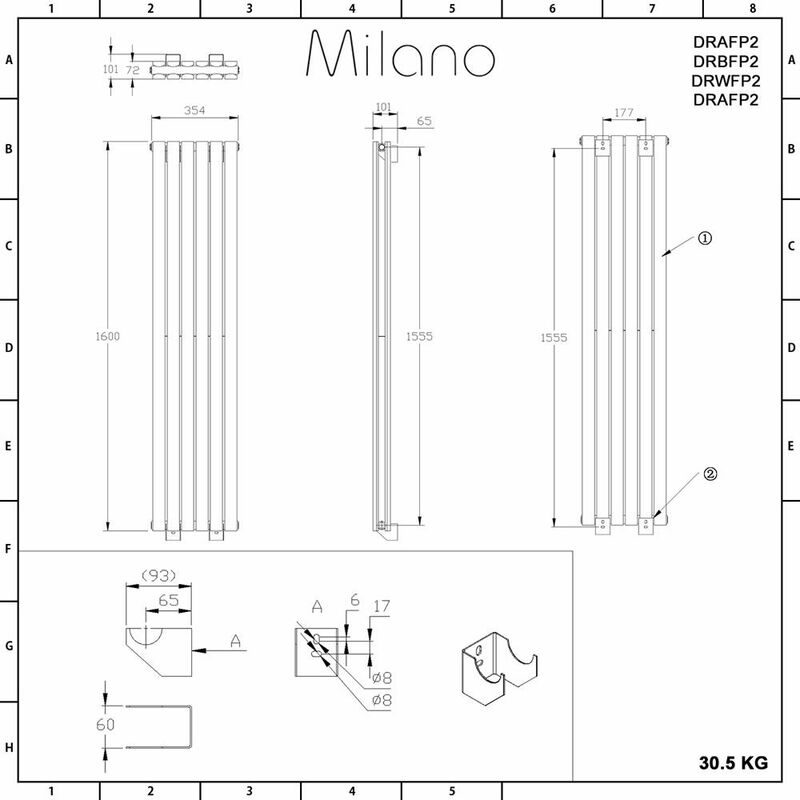 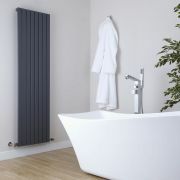 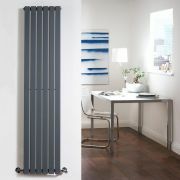 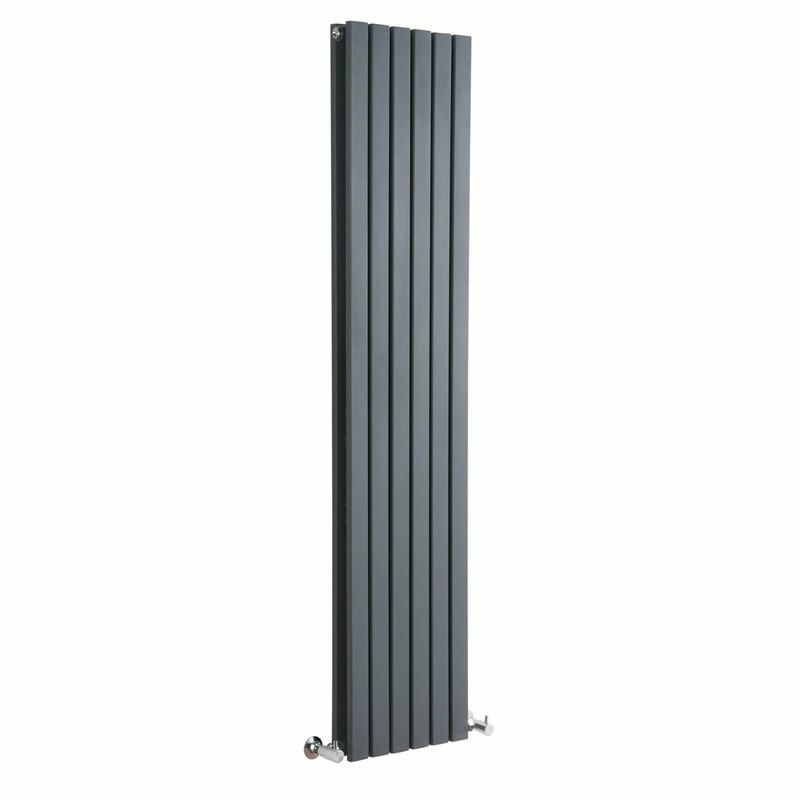 Heat your home in style and create a smart contemporary look with the Milano Capri 1600mm x 354mm anthracite double panel vertical designer radiator. 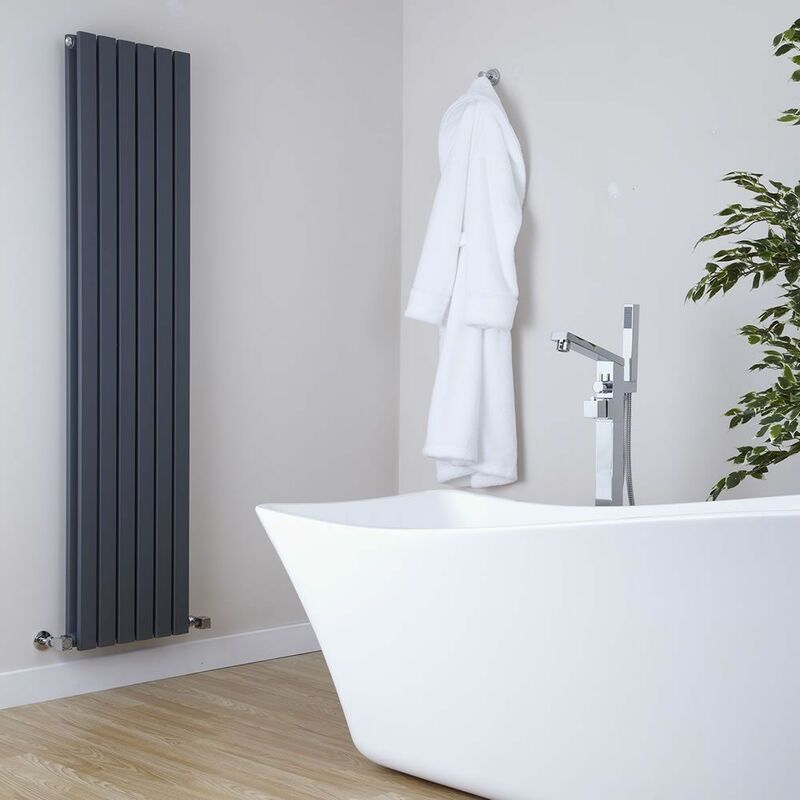 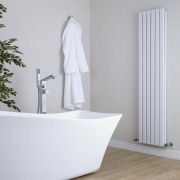 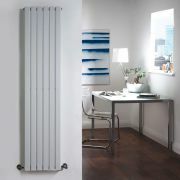 The tall vertical design of this radiator helps to save space and provides a stylish alternative to standard horizontal models. 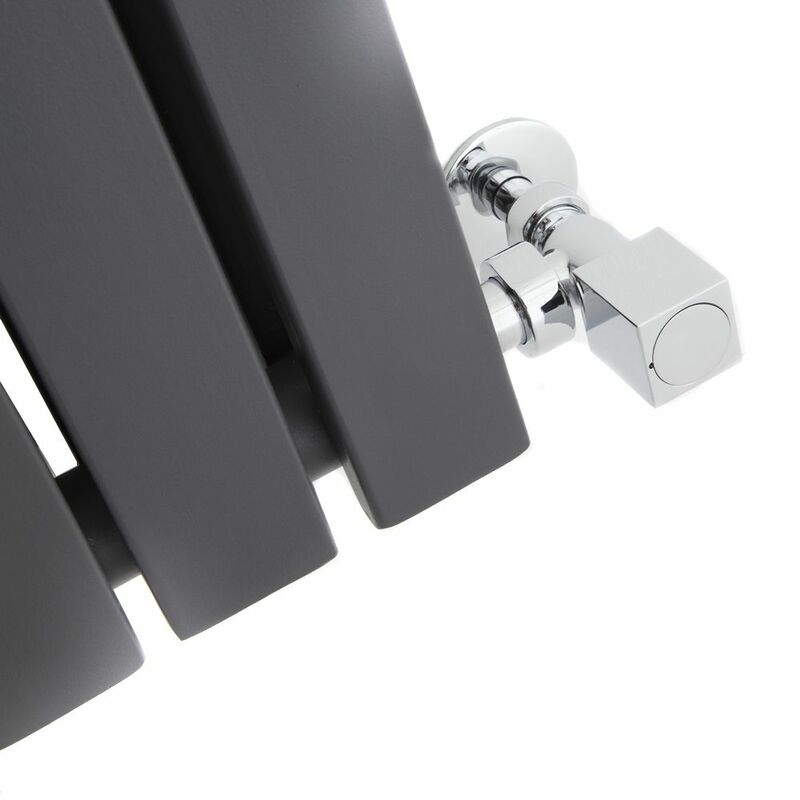 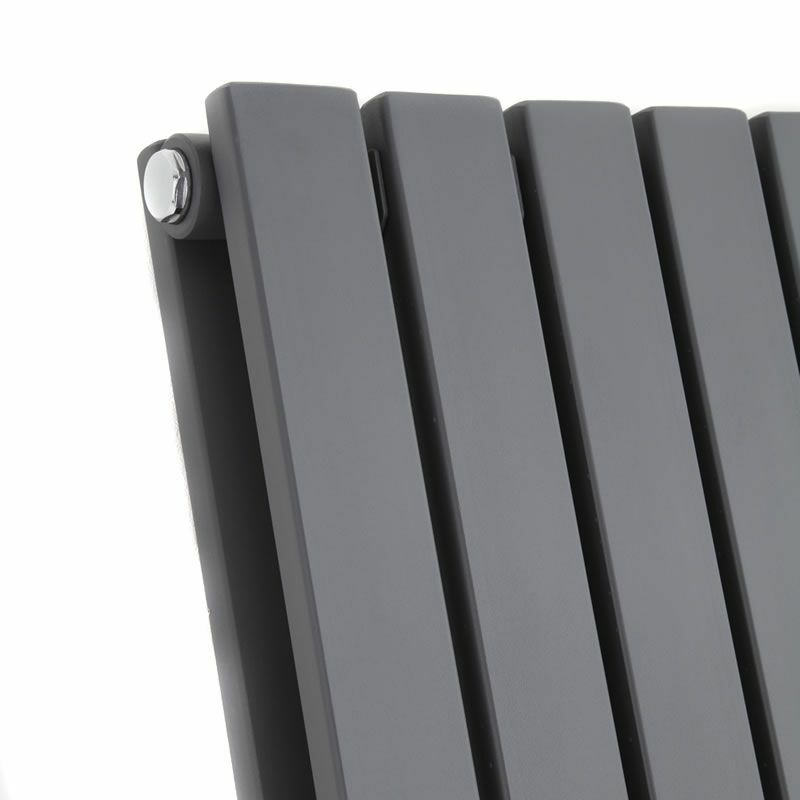 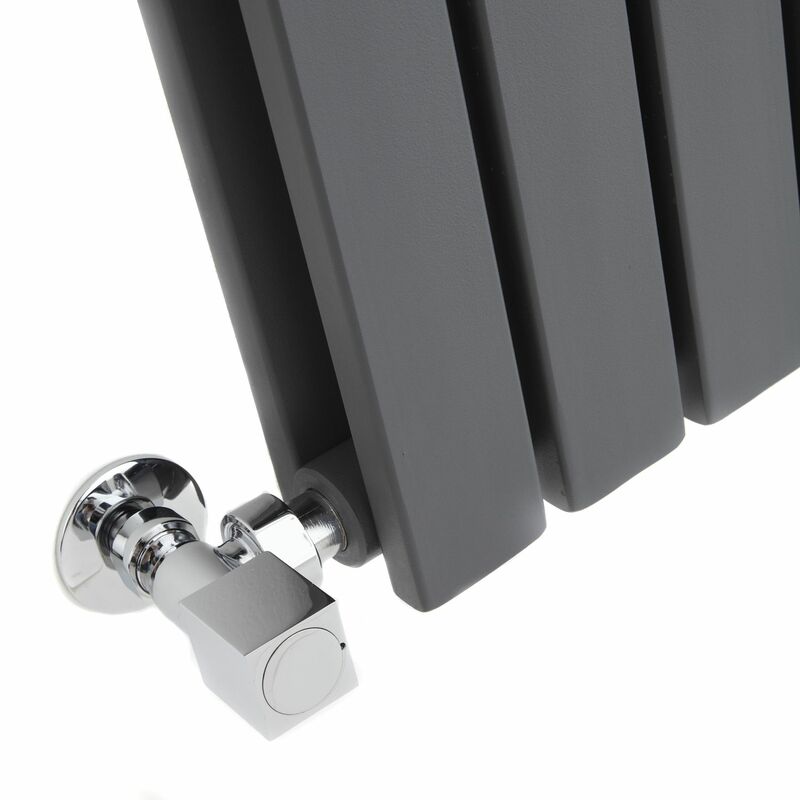 The anthracite powder coated finish creates an on-trend designer look and is highly durable, making this radiator perfect for modern homes and interiors.